The Warner Bros. panel at San Diego Comic-Con 2015 hasn’t even started yet, but already one of the biggest announcements of the entire weekend has made its way to the general public. 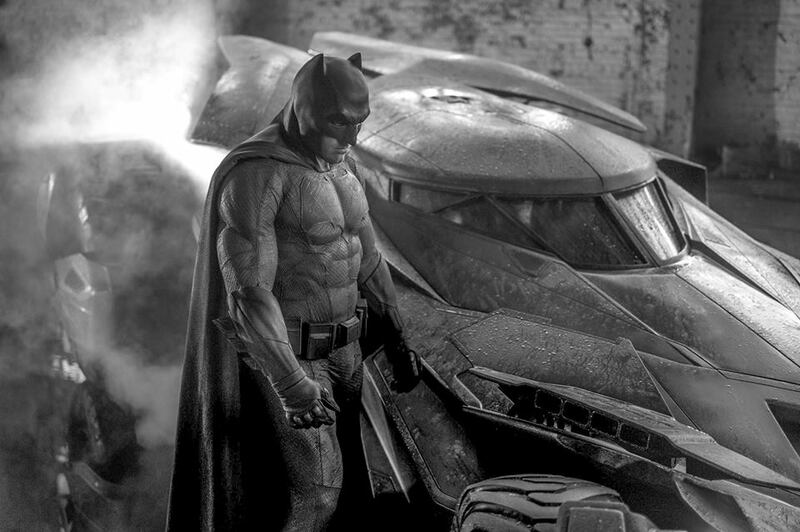 According to several sources, including SlashFilm and Deadline, Ben Affleck is getting his very own Batman movie. Even better, Affleck will apparently be directing the feature in addition to handling the lead role, and he will even contribute to the script. Details on the film are few and far between right now, but the flick is believed to be a ‘solo’ adventure existing away from Batman V Superman and whatever David Ayer has planned for Suicide Squad. No release date has been set. Affleck has never been given the reins to a superhero property before, but his work behind the camera more than speaks for itself. His last directorial effort, Argo, won an Oscar for Best Picture. We also can’t forget his writing work on Good Will Hunting, which also received a tiny gold statue (or several, if we’re being honest). More details on Affleck’s solo adventure as Batman will likely be revealed in the days ahead, so please keep checking back for additional updates. In the meantime, click below to watch the first trailer for Batman V Superman, which is set for release next spring.